John A. Hall is the James McGill Professor of Comparative Historical Sociology at McGill University in Montreal. His books include "Ernest Gellner: An Intellectual Biography," "Powers and Liberties," "Liberalism, Coercion and Consent," "International Orders," and (with Charles Lindholm) "Is America Breaking Apart?" 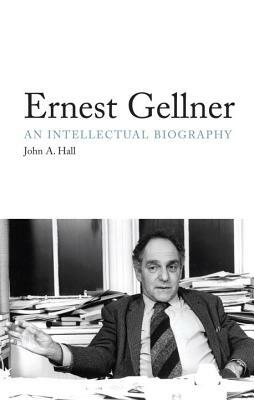 He taught at the Central European University in the early 1990s, when Gellner had returned to Prague, and gained an appreciation at that time of his background in Central Europe.